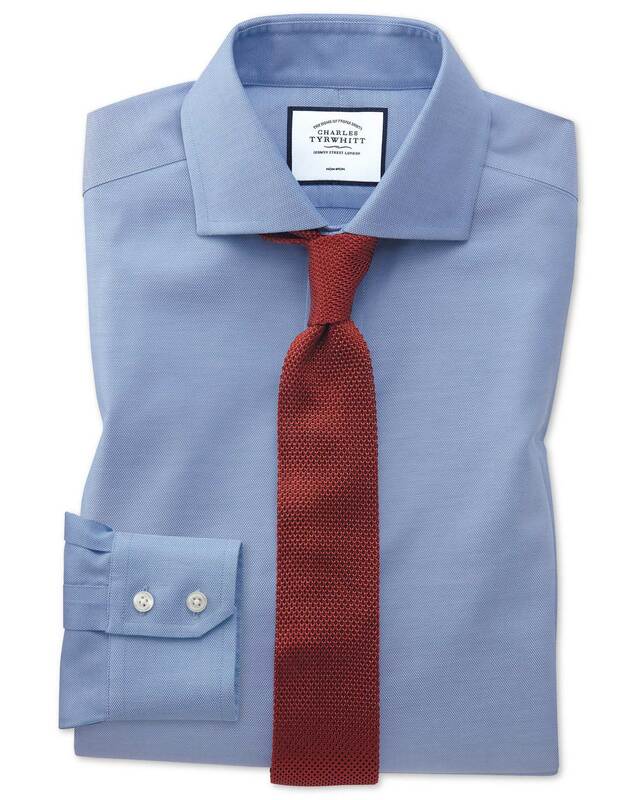 Great shirt whether worn with or without a tie. Great fit and very smart. Not a plain shirt. Unlike picture on website. Not ok for formal setting. Response from Charles Tyrwhitt: It's a real shame the two shirts purchased just recently were unsuitable once received, but thank you for sharing your concerns over the images on the website. We always do our very best to display our products in the truest possible light, but this can be tricky with certain colours or patterns. We'll be sure to review the images for these two items and improve them if possible for next season.